Statistically important correlation has been discovered between the HRV parameters and other basic clinical and paraclinical investigations and researches. This proved the existence of an important relation between the results obtained by BioScan and certain clinical, laboratory, physiological, and psychological examinations. 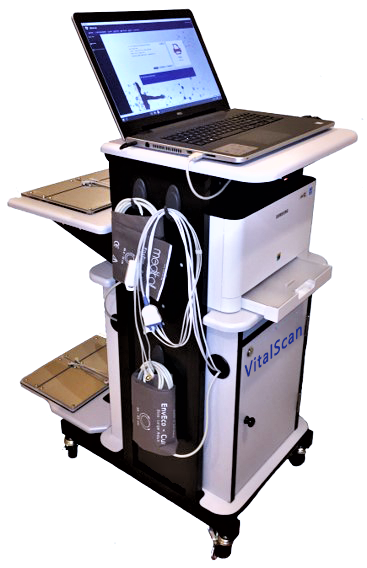 BioScan, however, has the advantage of higher informativeness and easier practical application and execution.